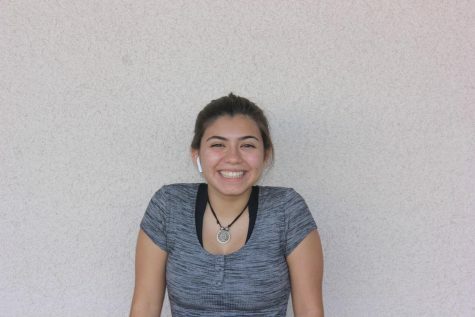 Attiana Villalobos is a sophomore at La Quinta High School. She is a reporter for the Hawkview. She makes life chill and keeps things simple. Always with a smile on her face, she enjoys listening to music and being in her own world. She also enjoys traveling and cooking. Villalobos is also very active in ROTC. She is very realistic individual and always thinks of the pros and cons of everything.